Here’s a great little video review of the Nikkon 18-200MM VR zoom lens from highly respected editor Gordan Laing. 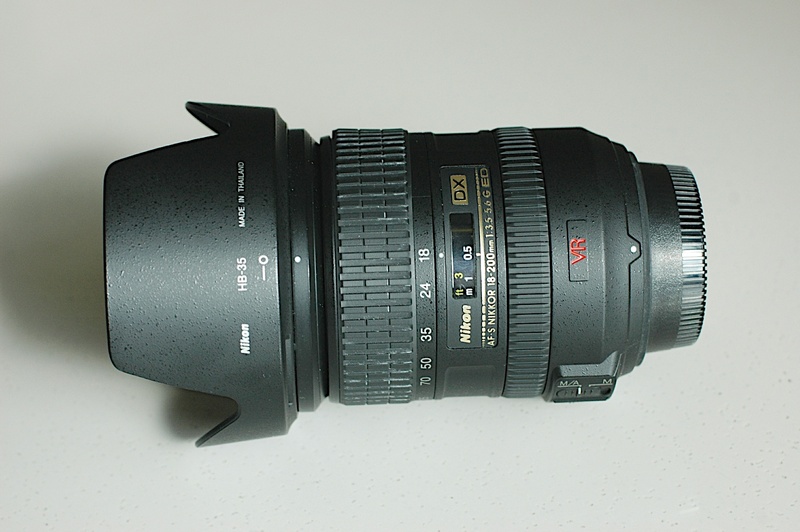 It’s not comprehensive and techy, but is brief and to the points that need to be made, as he states in the movie found on youtube, the Nikkor 18 200 mm lens is one of the most popular options for Nikon body owners, offering a great mix of function, affordibility and range for the novice to professional photography fan. A great all around and quite versatile lens due to it covering almost all the lengths one might encounter in a day to day scenario as well as some more professional shooting, its price point, quality & versatility is what makes this such a highly regarded and popular Nikkor Lens. Because of its reputation and the large demographic it can please, one of the more popular negative notes attached to Nikkon 18-200 MM VR lens is that its hard to find, not really so much of a negative as a testament to it being widely accepted as one of the best lenses from Nikon Nikkor.